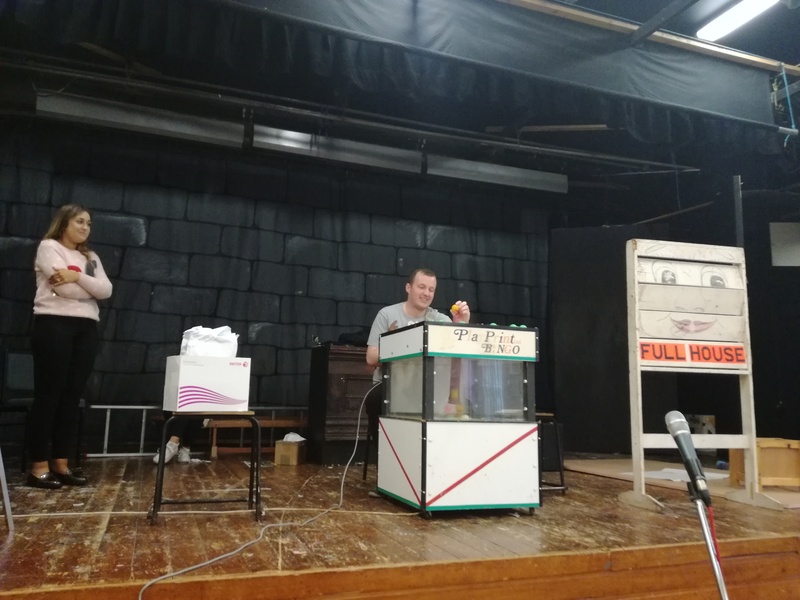 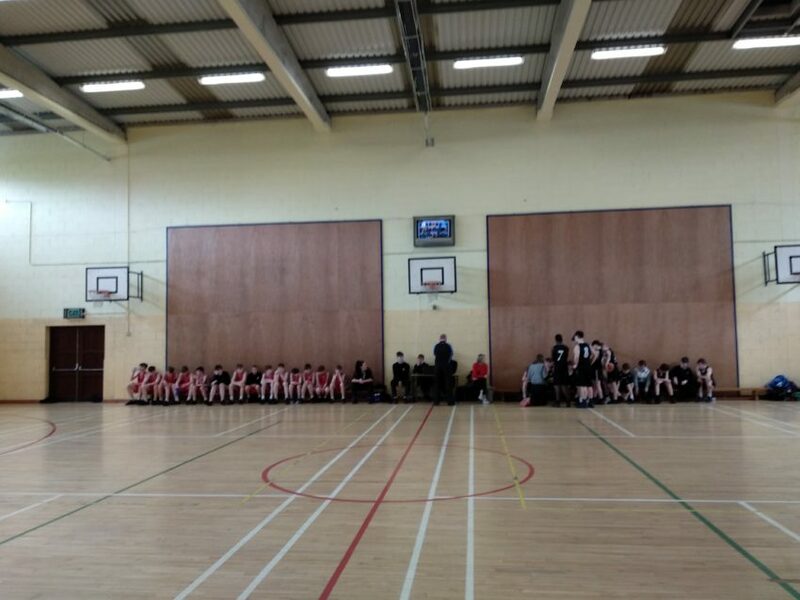 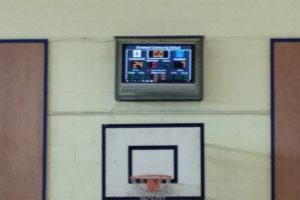 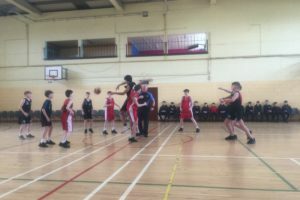 Well done to our Students Council who recently raised funds to help purchase a Basketball Scoreboard system for the Sporthall and a flat-screen TV. It has just been installed and on it’s first use today, the lads got to grips using it very quickly. Tomorrow is our annual Christmas Fun Day. 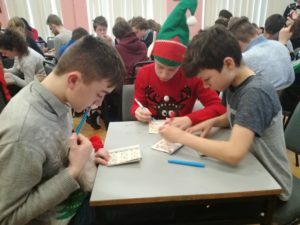 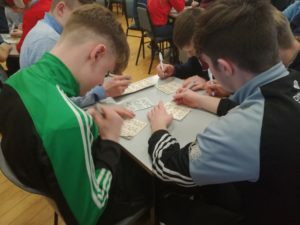 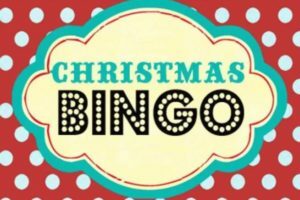 Please bring €2 for your bingo book as our Student Council have organised Bingo and a quiz. 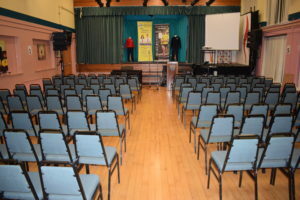 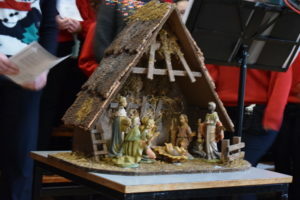 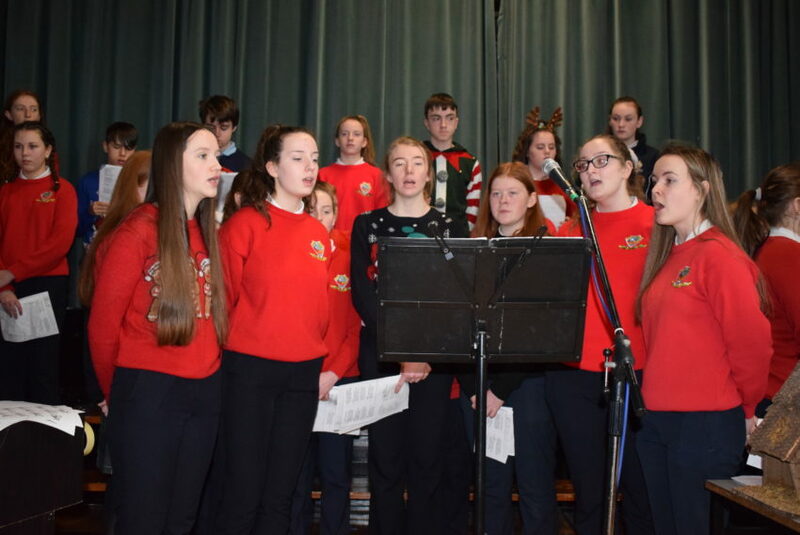 Our school choir will also sing some Christmas Carols in the auditorium. 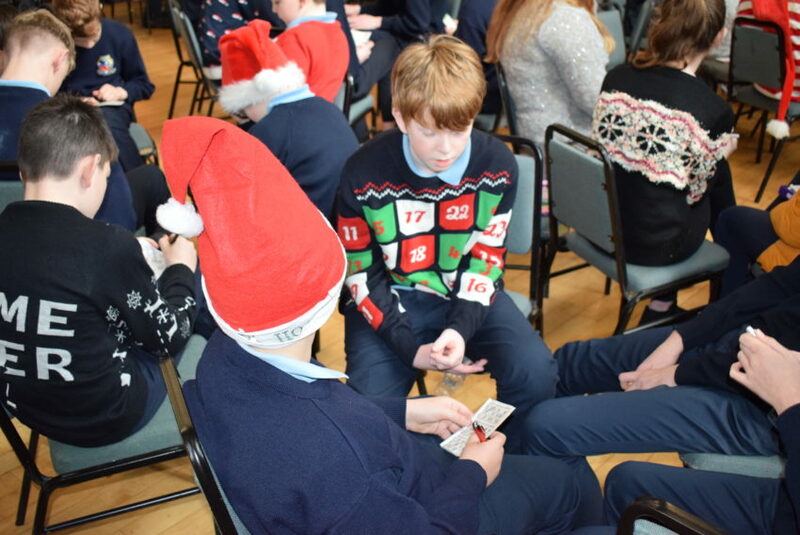 Special thanks to our Parents Council for Sponsoring Attendance Prizes for those who have not missed a day this term. Uniform is required and you may also wear a Christmas jumper/hat. 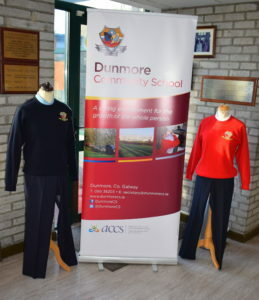 Thanks to everyone who came along last night to experience our school and to meet our students and staff. 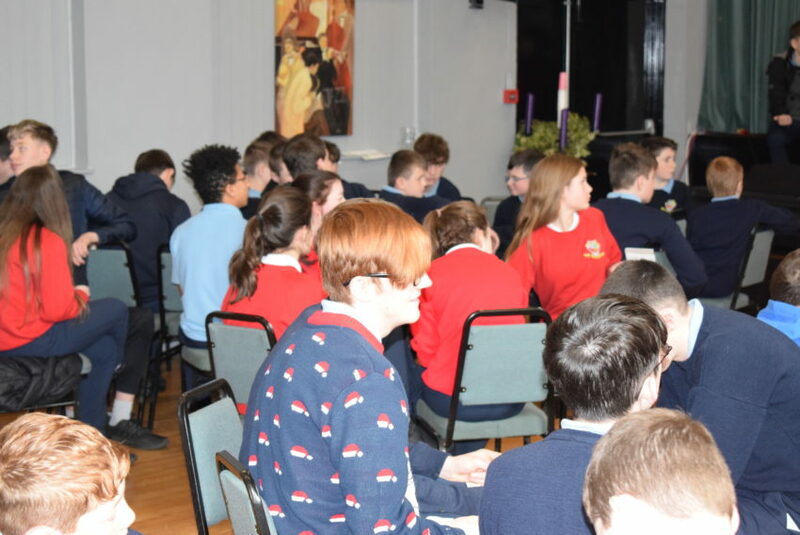 It was lovely to meet you all. 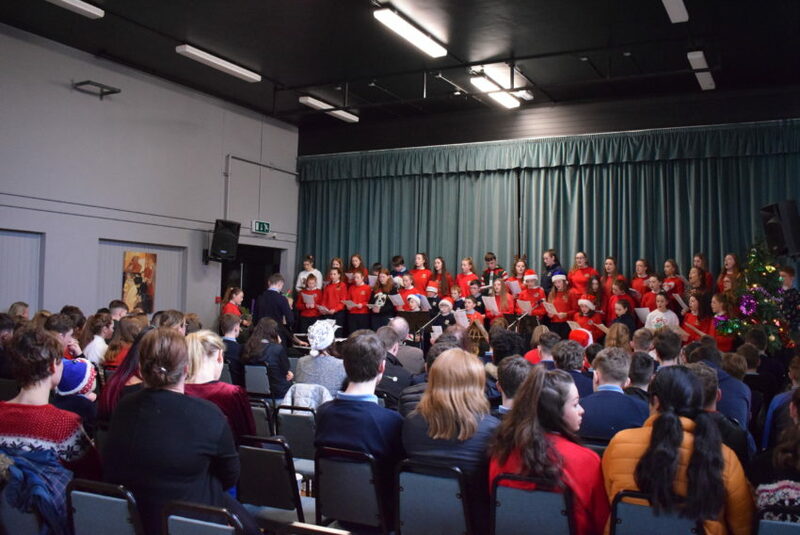 We really hope you got the opportunity to experience the wonderful atmosphere of our school. 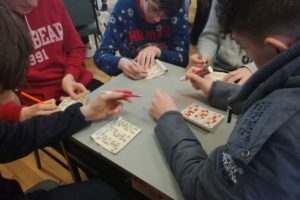 If you have any comments about our open night, we would appreciate if you could take the time to fill in this very short questionnaire. 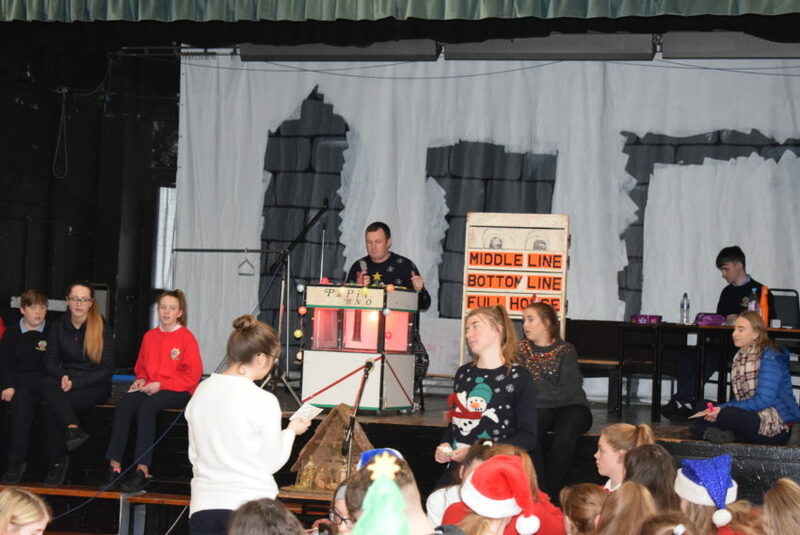 Special work of Thanks to all our fantastic students, our Students Council and our Parents Council who contributed so much time and effort last night. 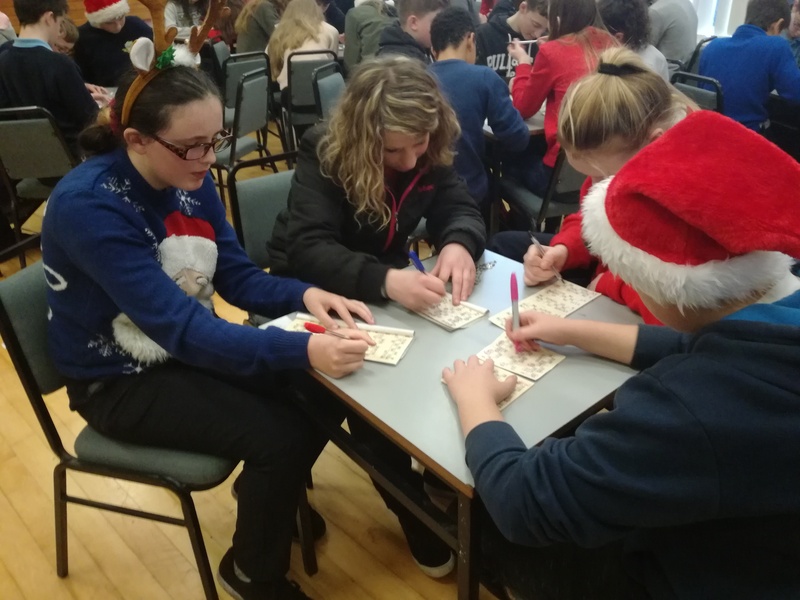 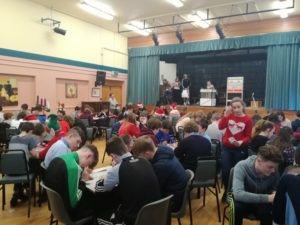 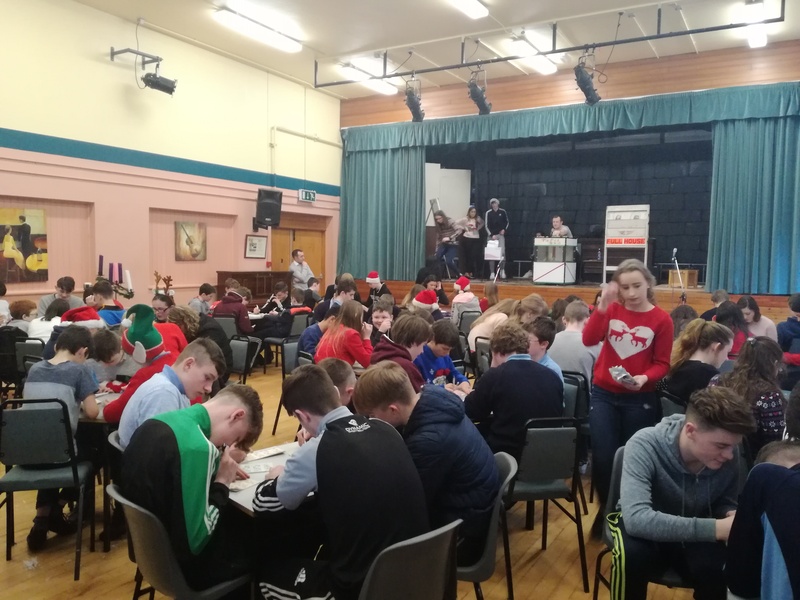 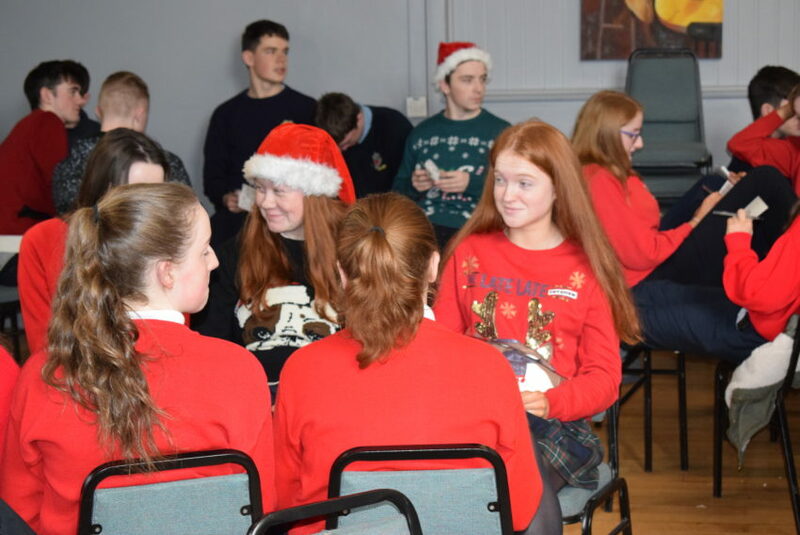 Thanks to our Students Council and the TY students for all the hard work they put into making our last day of this term such an enjoyable and fun-filled day with a table Quiz and Bingo. 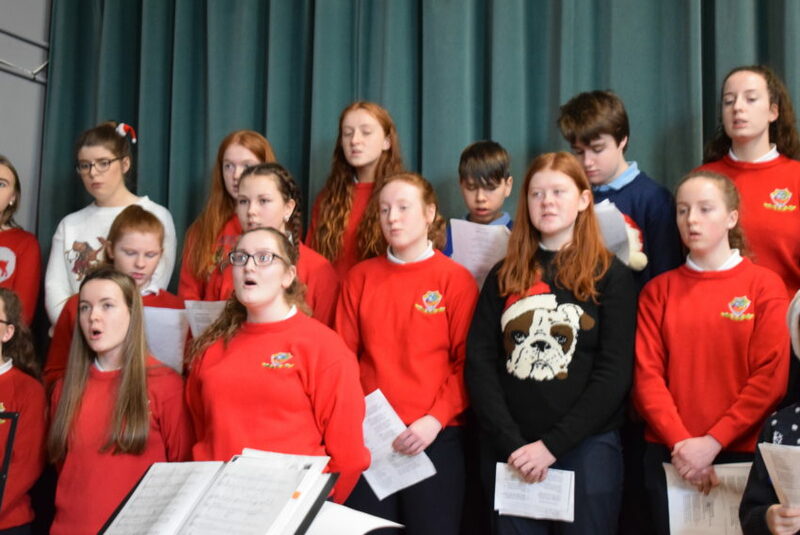 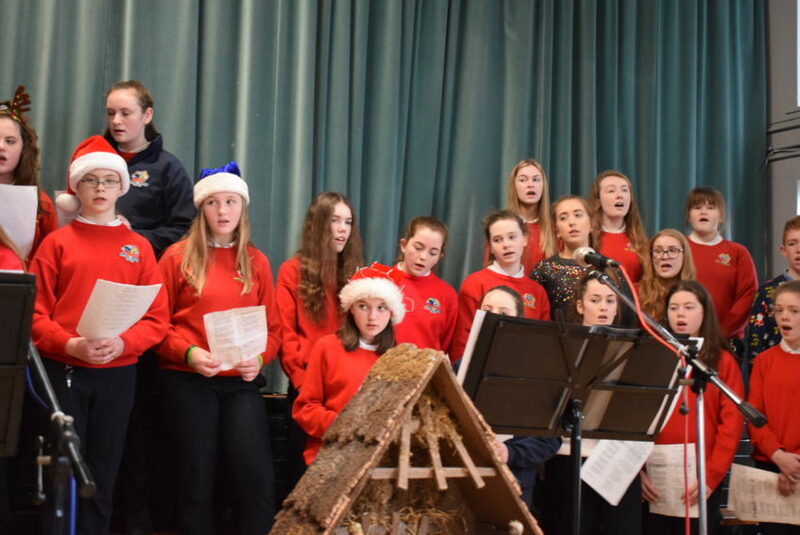 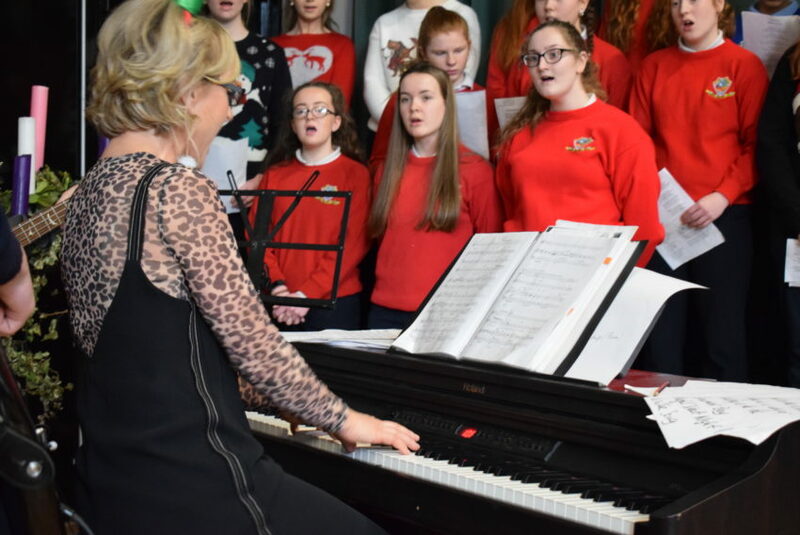 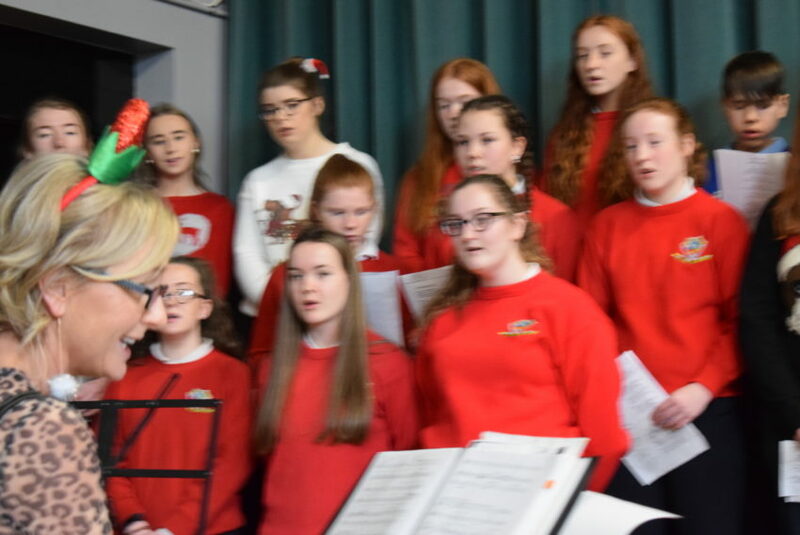 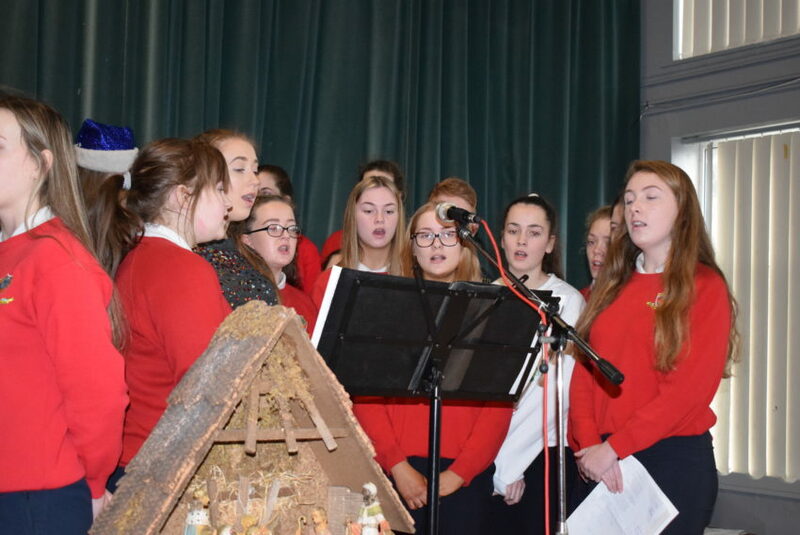 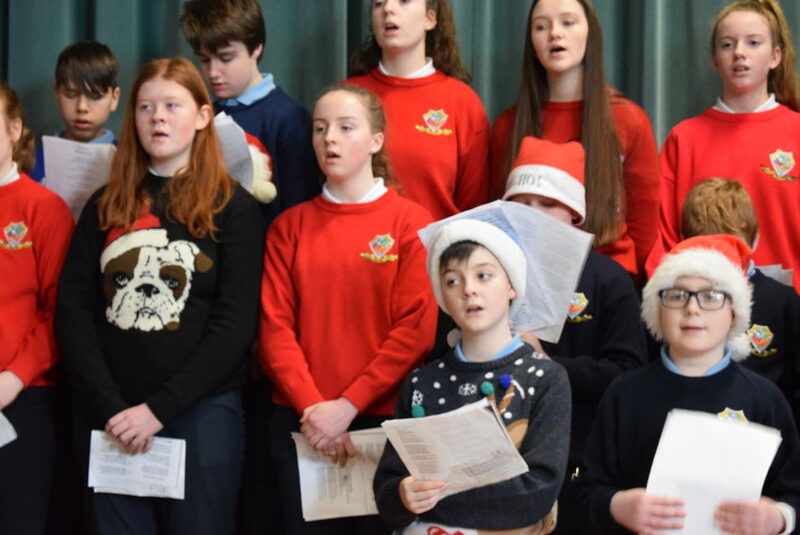 Also thanks to Ms Walsh and the choir for the fantastic carol service we had the pleasure of listening to. 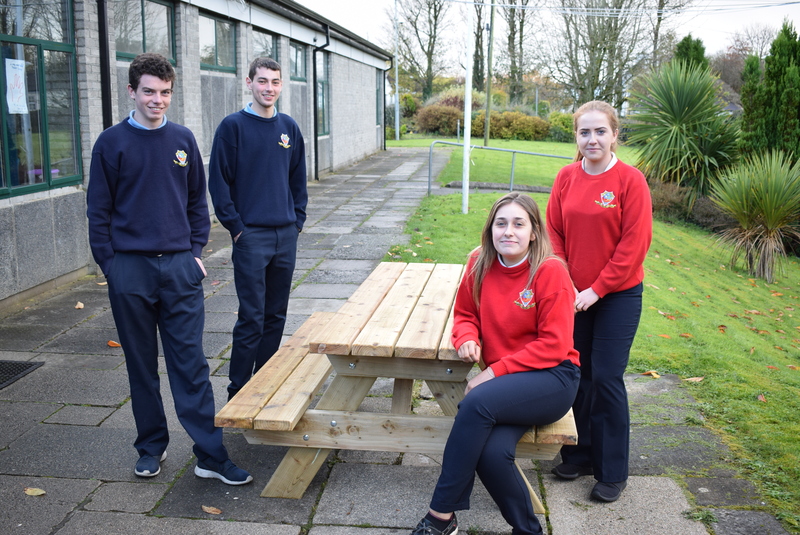 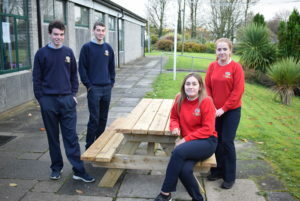 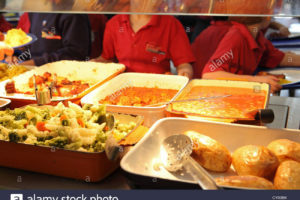 Following your recent Non-Uniform day, the Students council have decided to purchase two picnic benches for the school. 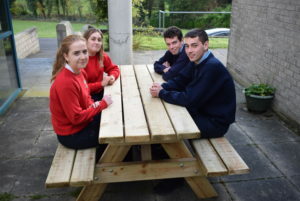 Should these prove successful we will purchase some more for around the school grounds.